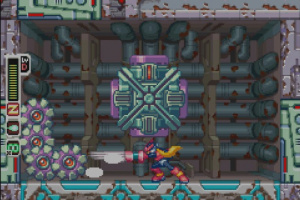 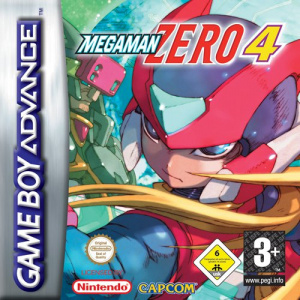 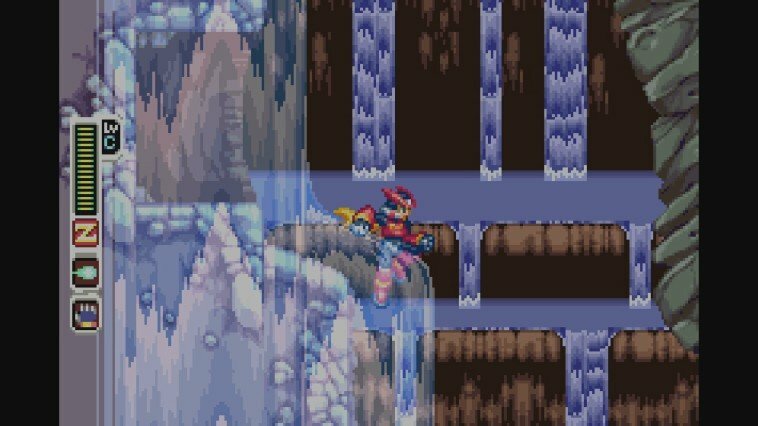 In the fourth and final instalment of the Mega Man Zero series, Zero must stop the evil Dr. Weil from taking over Neo Arcadia, and help the surviving humans escape to the safety of Area Zero. 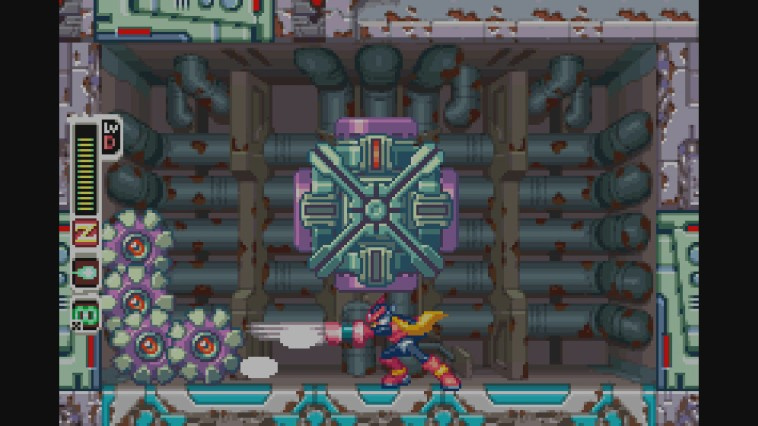 Mega Man Zero 4 introduces the Z Knuckle, a powerful new punch, and the ability to mix and match parts from fallen enemies to improve your skills. 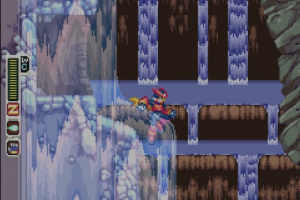 Even the weather is under your control, as you can make levels easier or harder by changing the conditions. 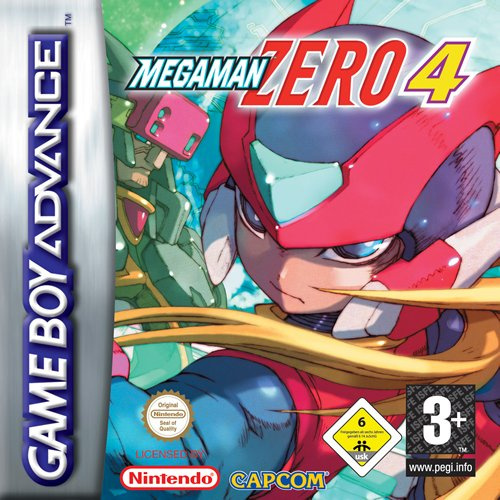 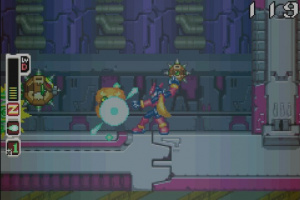 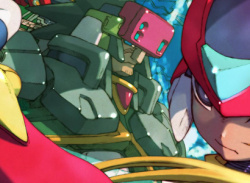 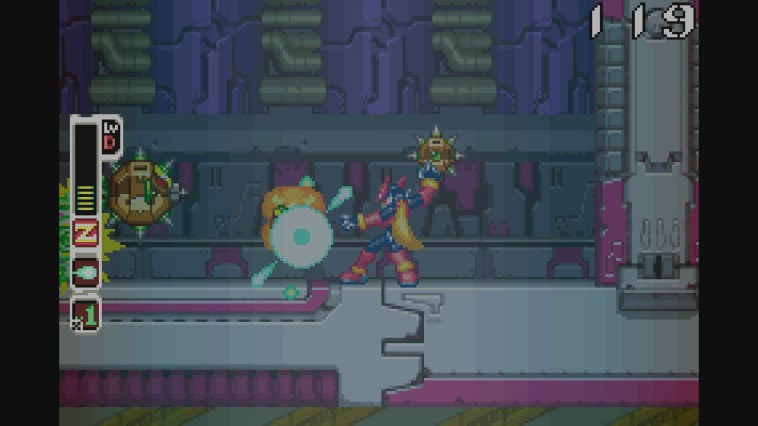 Mega Man Zero 4 brings the best elements of the series together for the ultimate showdown!